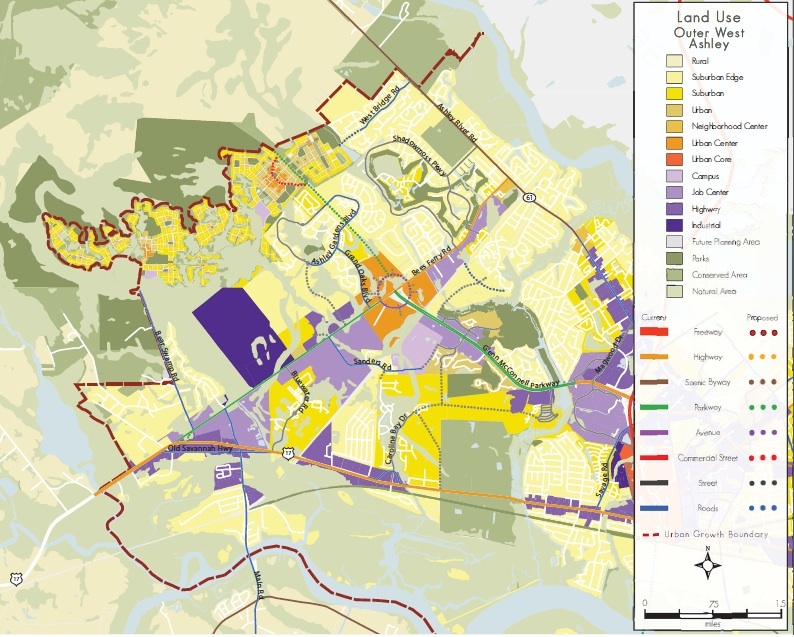 A Comprehensive Plan is a state-mandated long-range plan intended to direct the development of a community over ten or more years. It is a statement of community values and goals concerning the existing and future environment. It serves as a guide for decision makers and a tool for managing community change to achieve a desired quality of life. 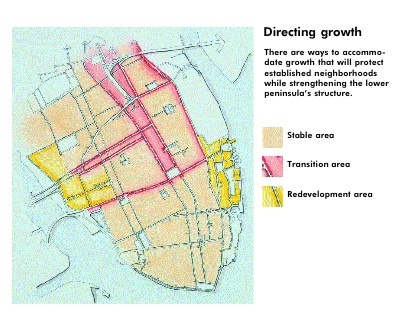 Building on the original Century V City Plan (2000), the 2010 Century V City Plan Update is divided into the following seven elements: (1) Population and Housing, (2) Economic Development, (3) Cultural Resources, (4) Natural Resources, (5) Land Use, (6) Mobility, and (7) Community Services. Extremely important to the mission of the Department of Planning, Preservation, and Sustainability, the 2010 Century V Plan presents both a plan for today and areas of emphasis for the future. City Council officially adopted the the plan on February 22, 2011. 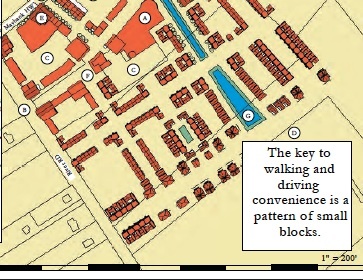 The Century V City Plan (update) is available for download through this page. 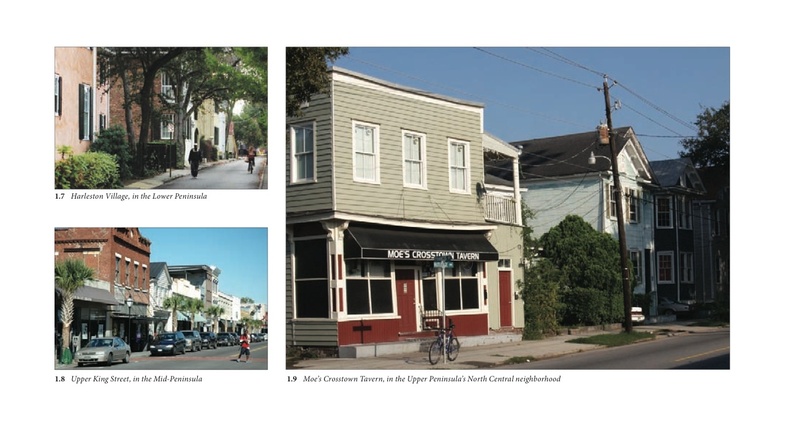 Vision Community Heritage: A Preservation Plan for Charleston, South Carolina, adopted by City Council on May 15, 2008. Available for download through this page. 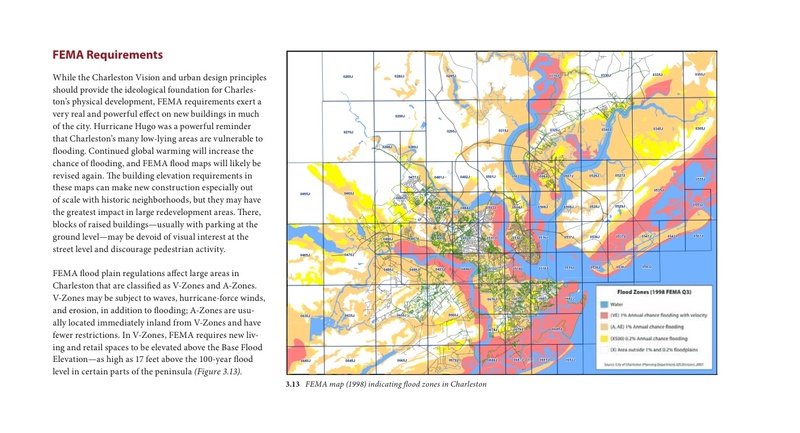 The Charleston Downtown Plan: Achieving Balance Through Strategic Growth, adopted by City Council in November 1999. Available for download through this page. 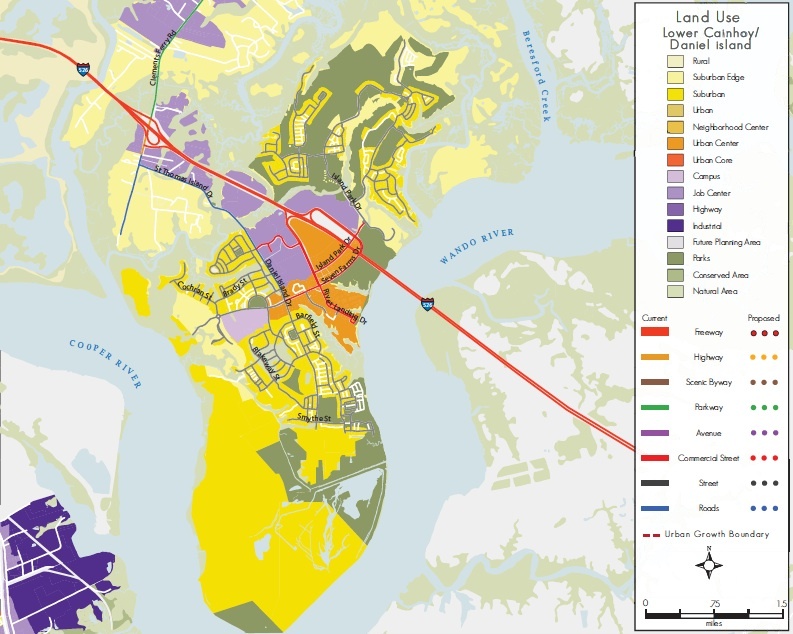 Johns Island Community Plan, adopted by City Council on November 27, 2007. Available for download through this page. 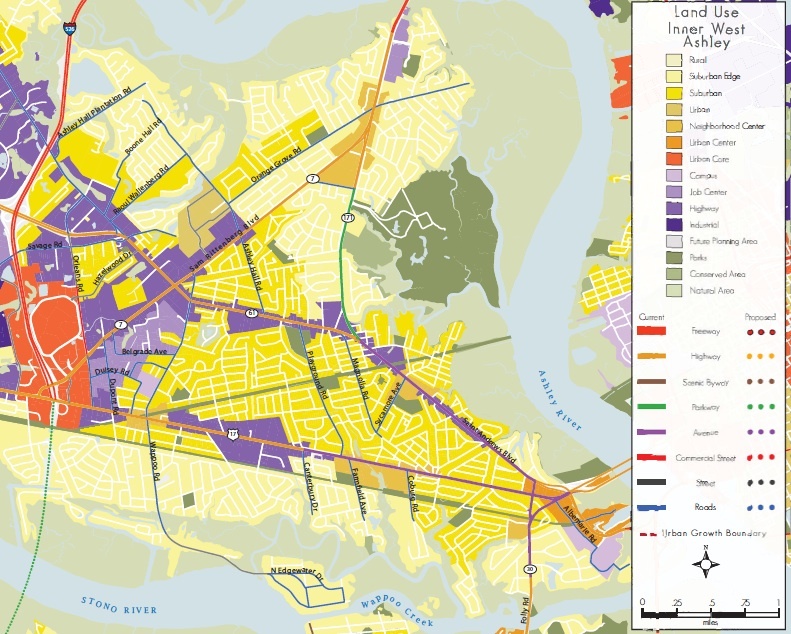 Calhoun Street-East/Cooper River Waterfront Area Plan, adopted by City Council on February 9, 2010. Available for download through this page. Great cities have one common element: their differences. In this era of globalization, a new building may be designed in New York, located in Asia, and reference the shape of a structure in Europe. What distinguishes a great city is its singular history, expressed by multiple generations of residents in its architecture and development patterns. It is these cities, which successfully unite the historic and the contemporary, that are recognized as beautiful and lively places to live, work, and visit. 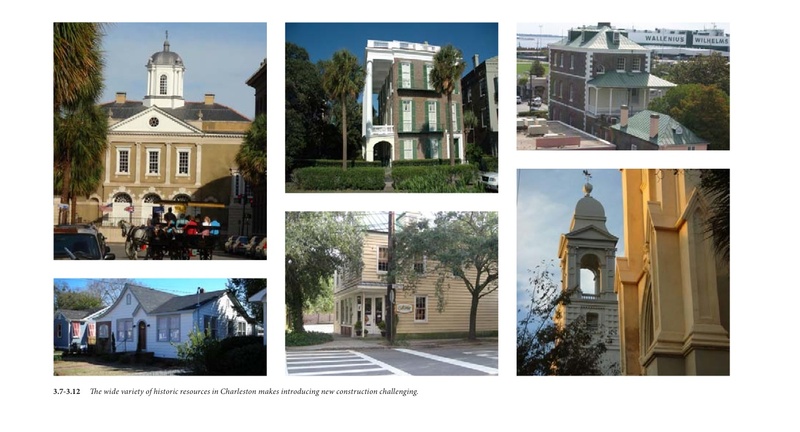 This Preservation Plan invokes a vision for Charleston based on the rich history of its buildings and people. The purpose of the Plan is to provide a direction for Charleston—renowned as a great historic city on the same world stage as Prague, Kyoto, and Edinburgh—to continue leading the way in protecting its built heritage and integrating a preservation ethos into everyday life. Preservation is an everyday matter, especially in Charleston. Synonymous for many with quality of life, preservation encompasses far more than bricks and mortar. It is a social, economic, and cultural endeavor. 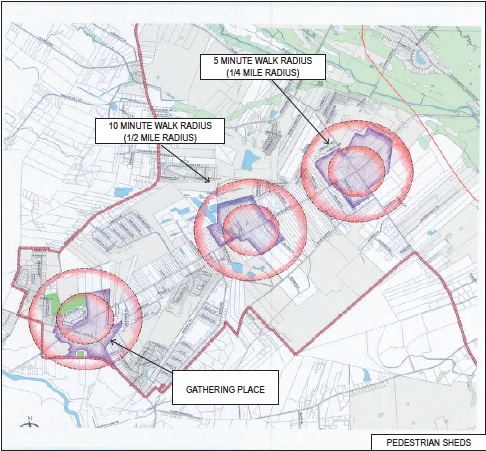 Residents have affirmed this overlap of issues by calling for this Plan to tackle a vast sweep of concerns about transportation and traffic, affordable housing, open space, sustainability, and growth patterns. While preservation planning cannot single-handedly address these issues, it provides valuable input to these broader objectives. Twenty-first-century preservation reflects this complexity in its challenges, rewards, and stakeholders. The Plan brings together a broad spectrum of planning tools, citizen input, multidisciplinary expertise, and related ideas from cities around the country and the world. A concerted effort was made to involve Charlestonians with diverse backgrounds and concerns, and more than five hundred residents participated in community meetings and focus groups. Thus, the Plan comes from many voices: the voices of Charleston. 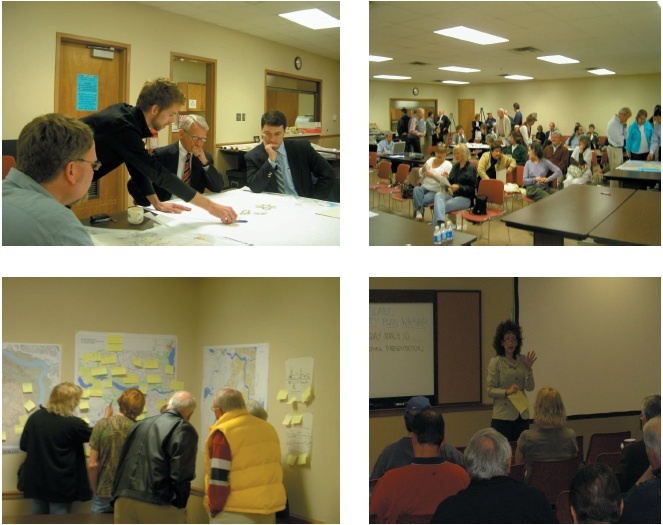 The vision presented here fuses the community’s thoughts and ideas with extensive policy research. 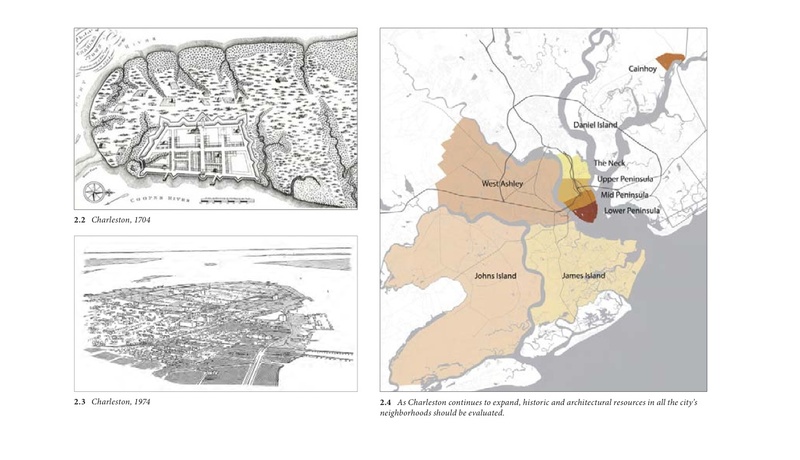 Here is a plan specifically shaped to Charleston, to the incredible wealth of historic resources and the central role preservation has played. 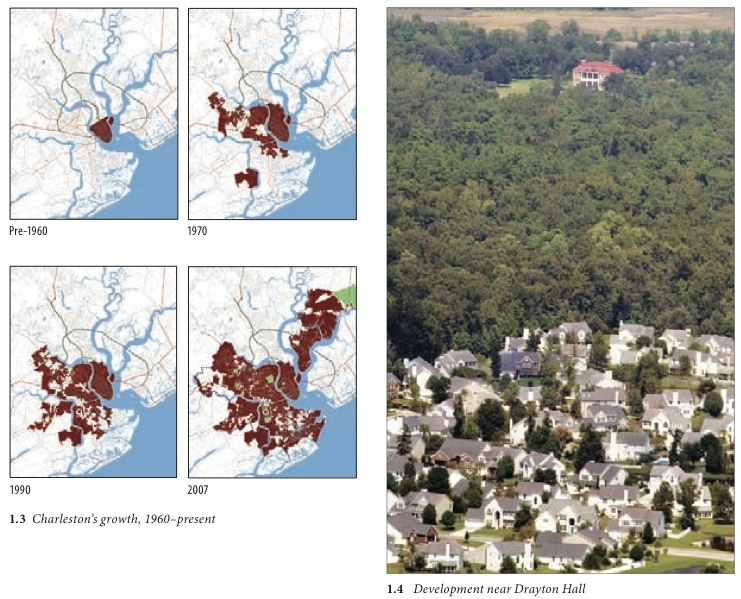 Its relevance is heightened by continuing growth in Charleston and the region: in 2000 the city’s population was 106,000, and forecasts predict a 51 percent increase, to 160,000 residents, by 2015. 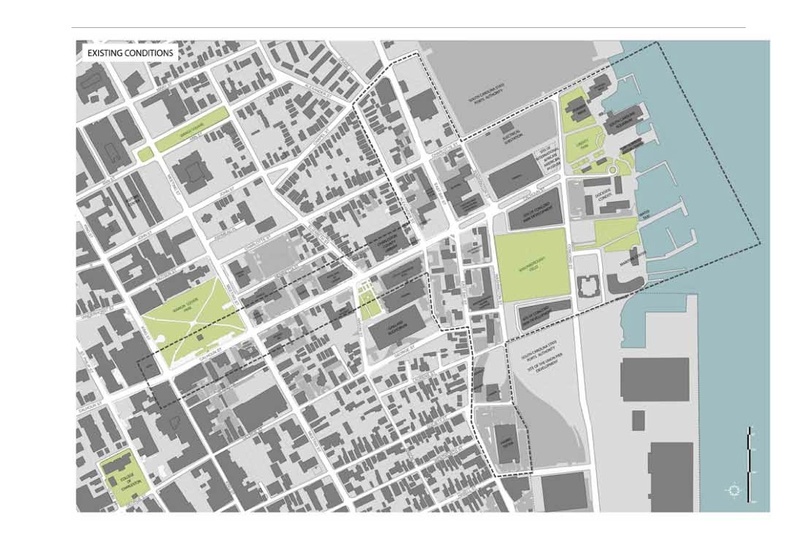 This is not a blueprint that identifies which buildings to preserve. Rather, it is a broadly focused policy road map that outlines how the city can continue to protect and add to its layers of built history for new generations. 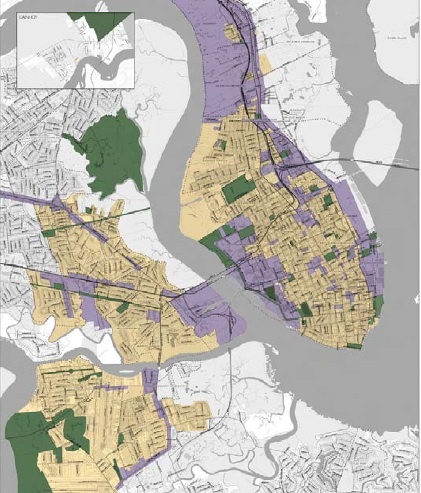 The Charleston Vision frames the Plan, while 600 policy recommendations advocate specific guidelines, identify opportunities, and suggest actions. The Plan lays out new ideas as well as those with a history of success. Charleston is home to an enviable wealth of historic resources, and preservation has played—and must continue to play—a central role in its ongoing stewardship. 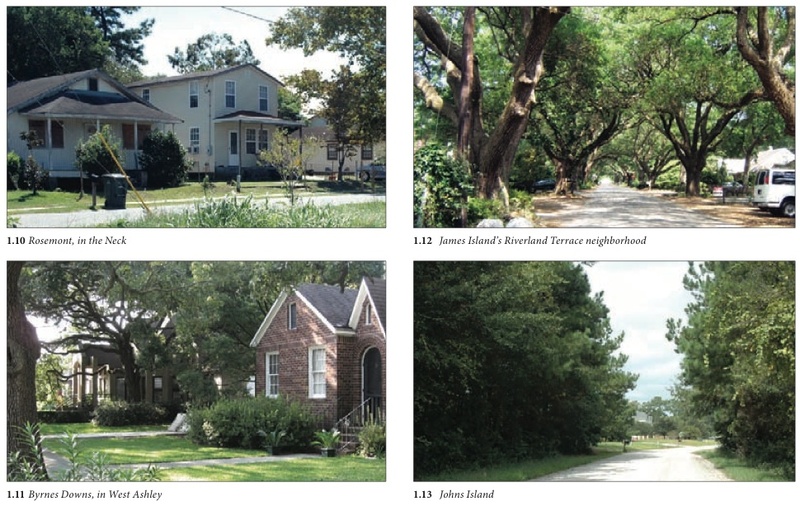 This Preservation Plan encourages forward-thinking preservation by all Charlestonians—not only those with historic houses, but all individuals who care about the built and natural environments that shape life in Charleston. 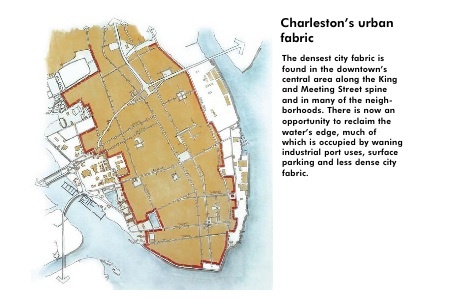 Through the thoughtful work of residents and businesspersons, the City’s Planning department and Urban Strategies, Inc, the first plan for downtown Charleston as a whole was created. 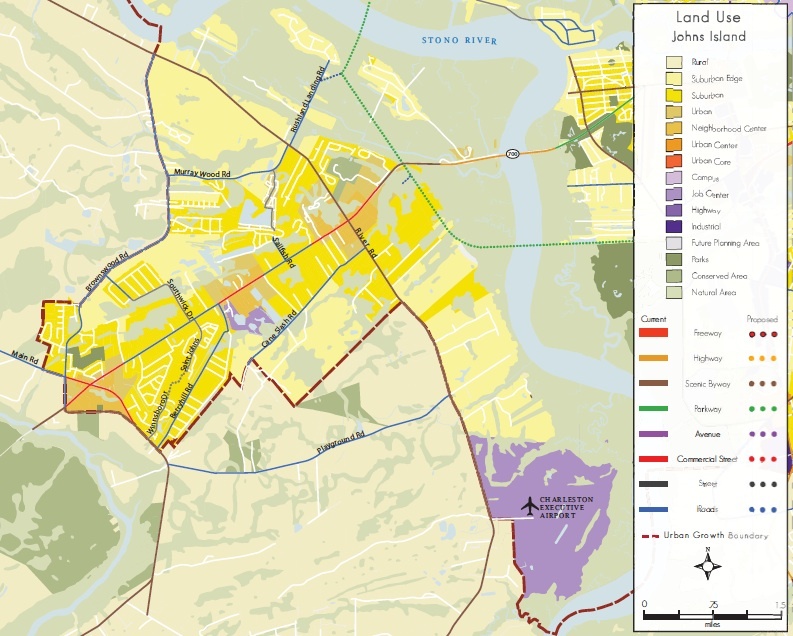 While Charleston has adopted numerous plans, this was the first one focusing on the downtown area and on both its business and residential areas. 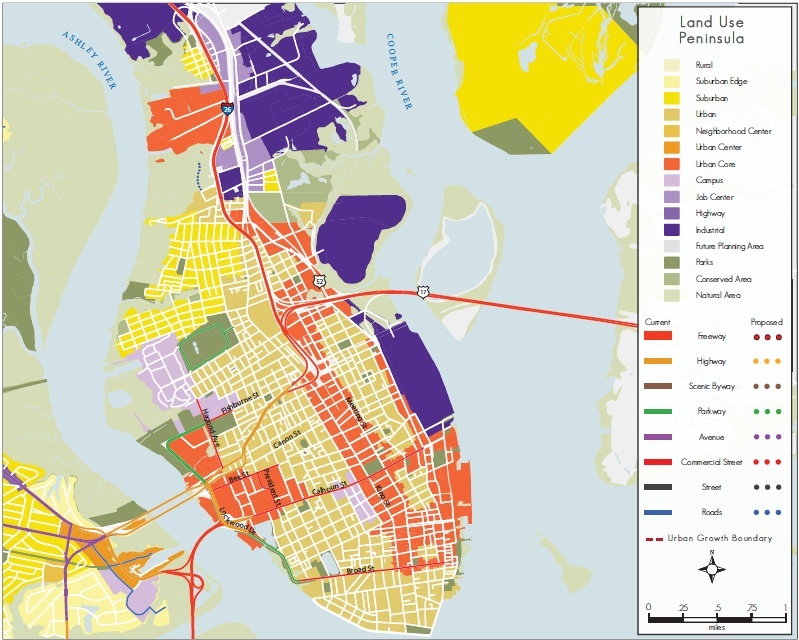 A major theme for The Charleston Downtown Plan: Achieving Balance Through Strategic Growth is the development of tools that help Charleston manage its successful revitalization to maintain a good quality of life for its citizens. 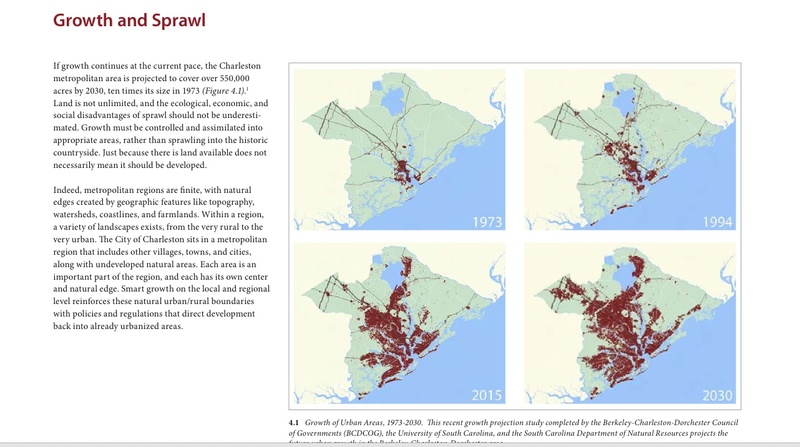 The Downtown Plan was prepared by the downtown Charleston community with the involvement of over 1,600 people at various downtown planning forums. People offered their ideas for downtown’s future through neighborhood meetings, workshops, and open houses at the public library and Farmers Market. An advisory committee made up of individuals who represented residents, businesses and institutions guided the plan. The City appreciates the time and interest which each of these citizens committed to the creation of the Downtown Plan. 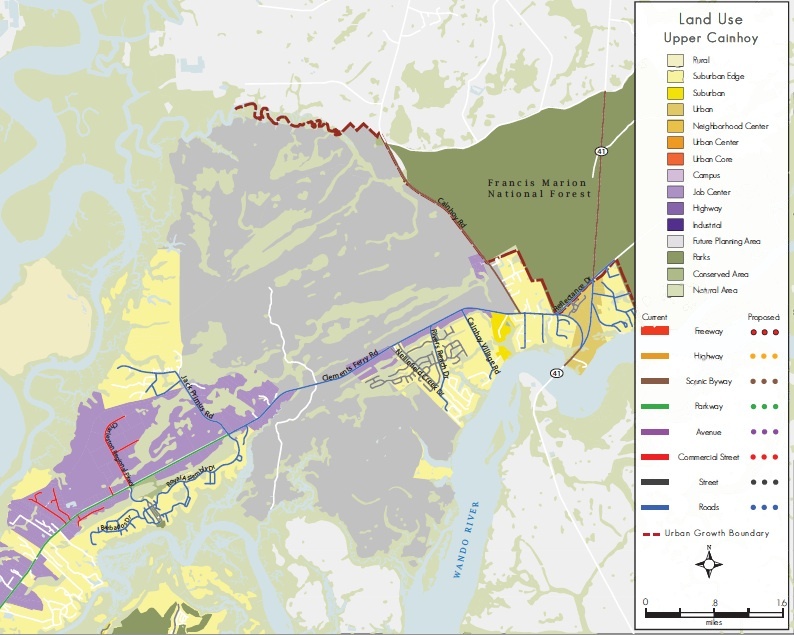 The process included all stakeholders of such as plan; especially the residents, business owners and property owners on Johns Island. The first public meeting included a presentation by City Planning staff and traffic engineering consultants. 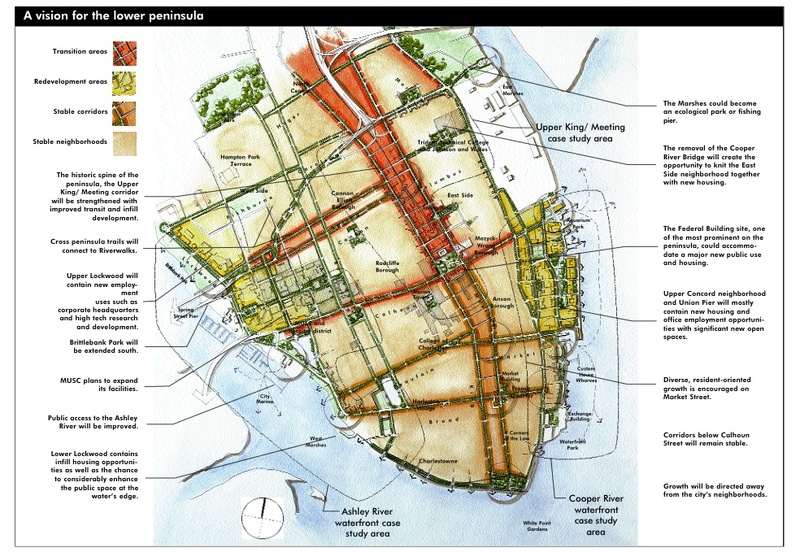 The consultant team of Chan Krieger Sieniewicz developed a draft special area master plan for the Calhoun Street-East/Cooper River Waterfront Area of the City in April 2009. 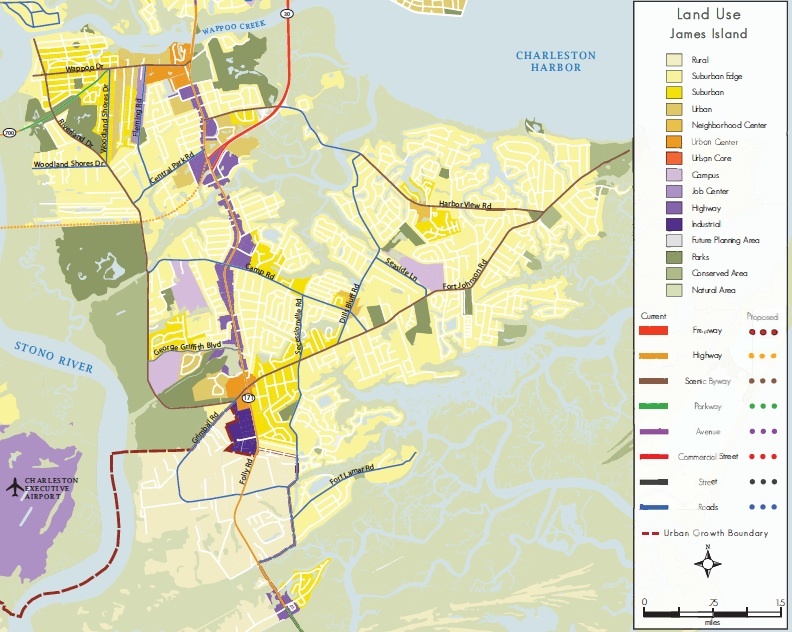 The plan was completed by the City of Charleston’s Department of Planning, Preservation, and Sustainability.